Massachusetts U.S. Sen. Elizabeth Warren is keynoting the New Hampshire Democratic Party's annual convention. Warren's speech Saturday follows a bruising presidential primary season during which Vermont Sen. Bernie Sanders made a surprisingly strong play for the nomination against Hillary Clinton. Sanders handily won New Hampshire's February primary. 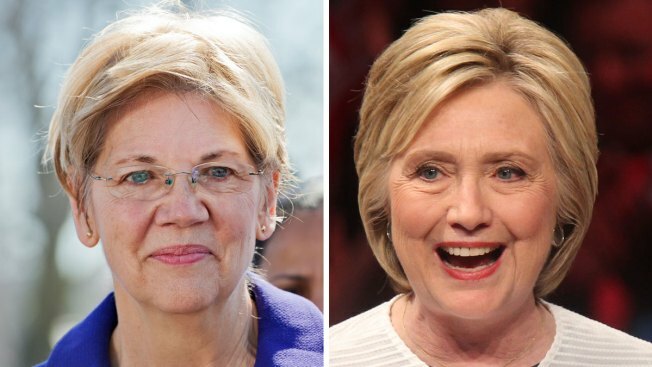 Warren, who is backing Clinton, is beloved among progressives and well poised to help unite the party heading into the general election. Convention attendees will vote on a resolution urging reforms to the Democratic National Committee's delegate process. Party elites in each state, known as super delegates, do not have to vote for the candidate that won their state's primary at the DNC's July convention - a rule that angers some Sanders supporters. Six of New Hampshire's eight super delegates support Clinton.